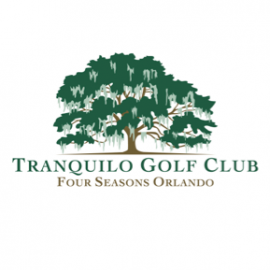 The Tranquilo Golf Club at Four Seasons Resort Orlando is named to reflect the Spanish revival style of the Resort and pay homage to the Florida landscape, such as the Southern Live Oak trees that are found throughout the course. 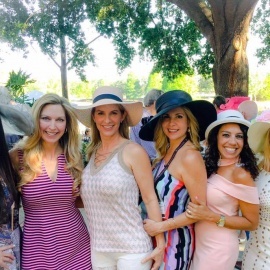 A certified Audubon sanctuary, Tranquilo Golf Club is home to abundant wildlife. The picturesque and serene Tom Fazio–designed course features topography unique to central Florida, with its varying elevation and wetlands. The secluded course is very tranquil, allowing one to connect with nature and truly escape.